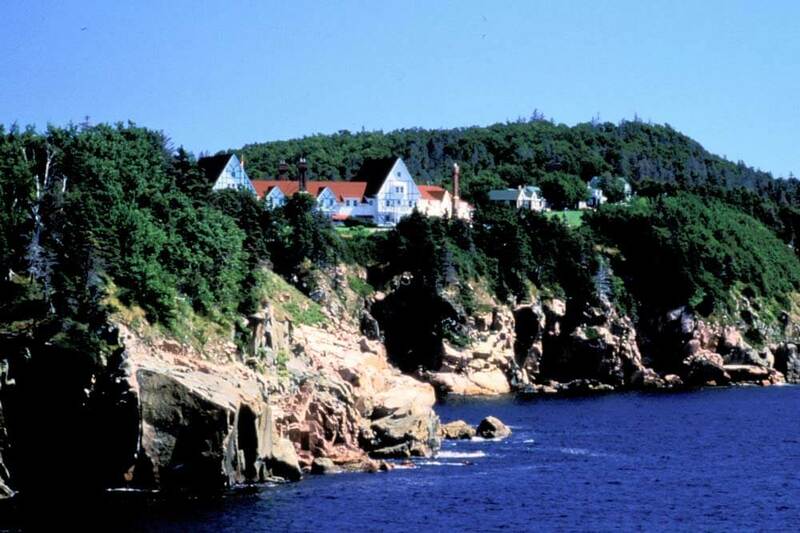 Situated high on a cliff surrounded by the Atlantic Ocean and a view of majestic Cape Smokey rising out of the sea, Keltic Lodge Resort and Spa offers four-star accommodation in the historic Main Lodge, the Inn at Keltic and in cosy cottages. 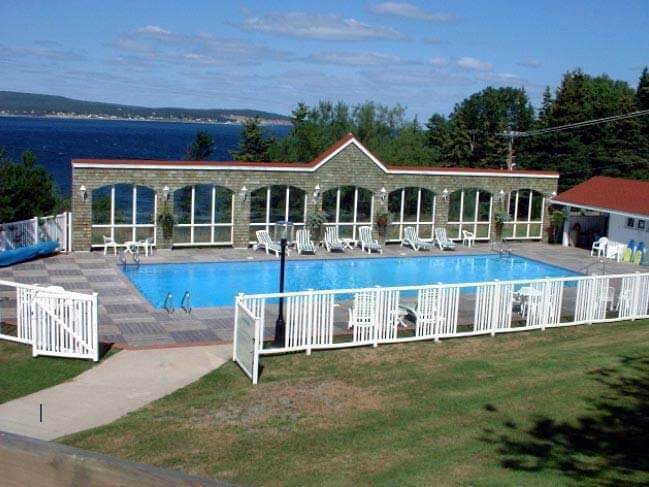 Recreation facilities on or in the surrounding area include a heated outdoor pool, nearby Ingonish Beach, hiking wilderness trails and whale watching. 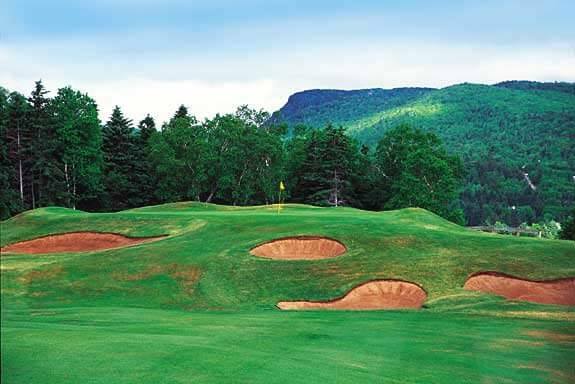 Adjacent to the resort is an 18-hole championship Highlands Links Golf Course, rated one of the best in Canada. 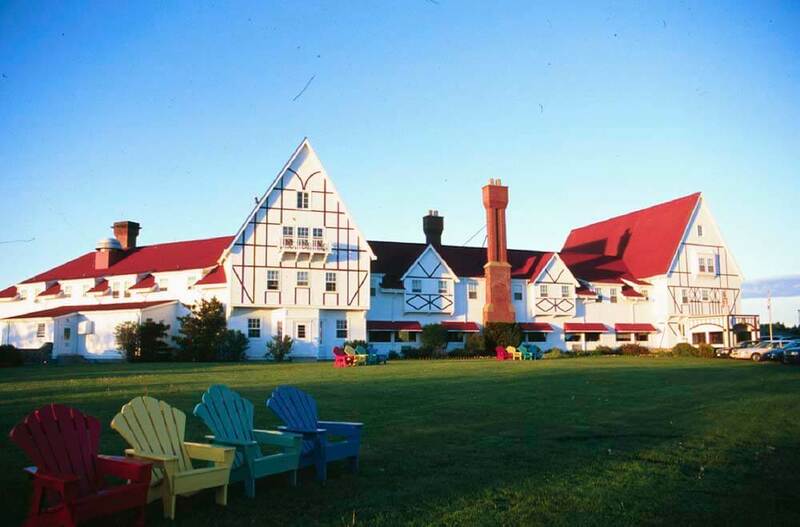 The Main Lodge boasts 32 guest rooms; while the Inn at Keltic has 40 air-conditioned units. 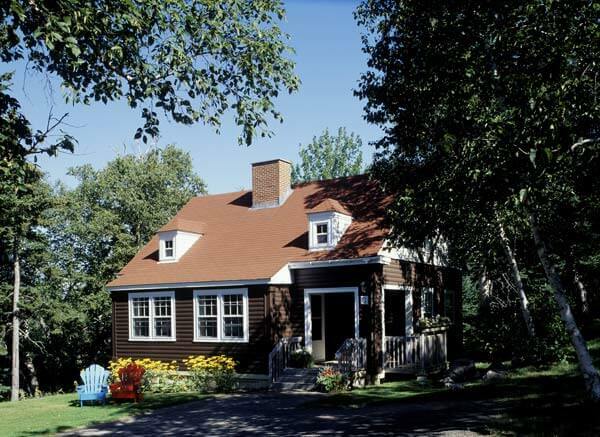 The ten Cottages have two to four bedrooms with shared living room with a fireplace. 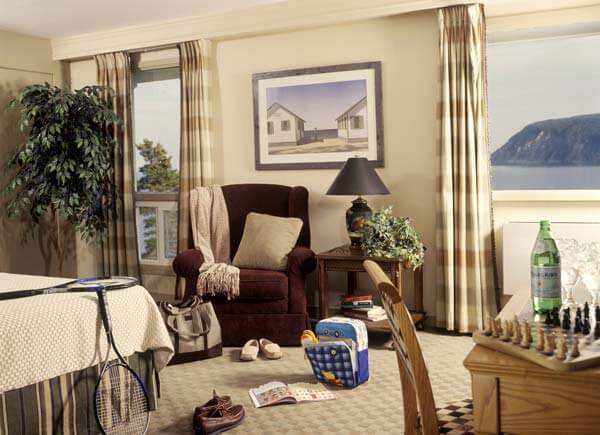 Please note cottages are sold per room (no ocean view) and the living room will be shared with other rooms. Fine dining and award winning cuisine are offered in the resort’s two restaurants: The Purple Thistle Breakfast Room overlooks the Atlantic Ocean; The Àrdan Restaurant welcomes guests for a casual, comfortable dining experience and traditional Maritime menu.